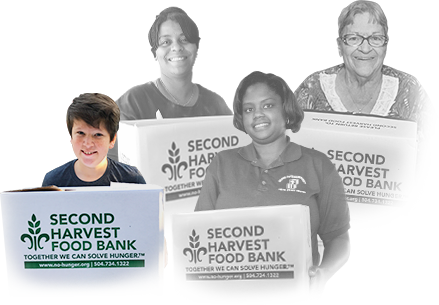 Through April 30, Entergy Corporation will match your gift dollar for dollar — up to $75,000! Join the fight against the everyday disaster of hunger in South Louisiana by making your secure online gift today. 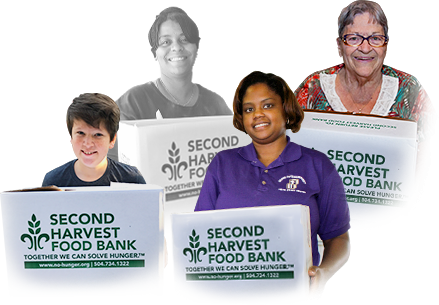 I would like 100% of my gift to go towards Second Harvest. 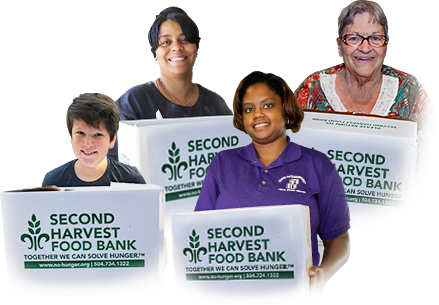 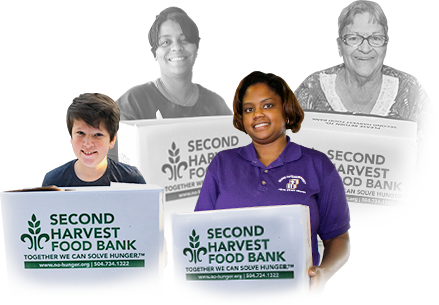 Please note: Second Harvest Food Bank does not sell, trade or share a donor's personal information with any other entity nor does Second Harvest Food Bank send donor mailings on behalf of other organizations.